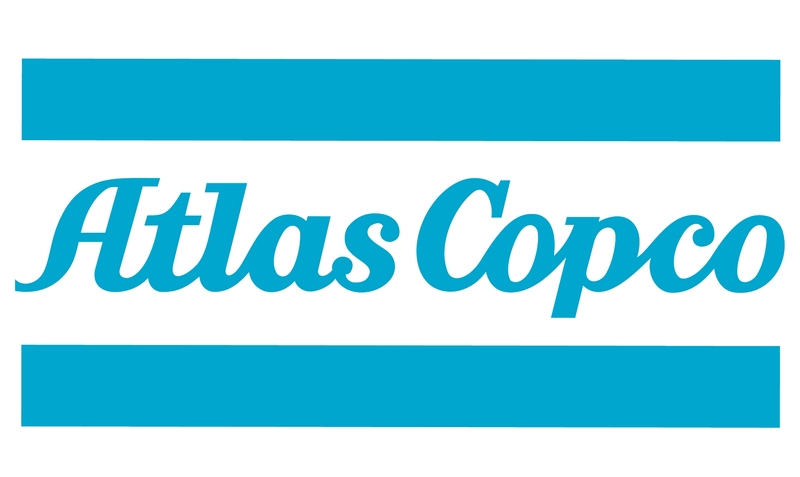 Atlas Copco Pneumatic Nutrunners » Entagear Co., Ltd. The ratchet wrench is a superior angle nutrunner for applications where space is limited. • Unique accessibility in cramped spaces. • To loosen, turn the tool upside down. • Twin motor concept – fast rundown saves time. 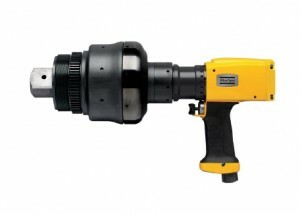 • Extremely high torque output to weight ratio compared to single motor nutrunners. Teasing throttle characteristics give significantly reduced free speed. With the LMP61 range of pistol grip nutrunners from Atlas Copco you get the highest possible torque and speed in relation to the weight of the tool. 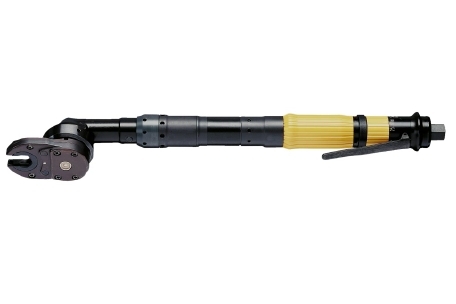 • Swiveling function makes tool positioning easy. 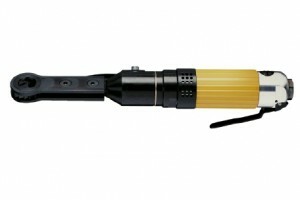 • Extremely good torque output to weight ratio compared to single motor pistol grip nutrunners. 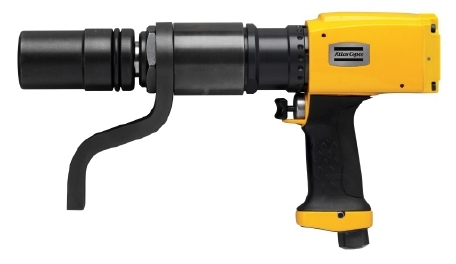 With the LMP61 range of pistol grip nutrunners from Atlas Copco you get the highest possible torque and speed in relation to the weight of the tool. Fast, accurate and highly operator friendly, the tools are available in reversible versions for maximum flexibility. 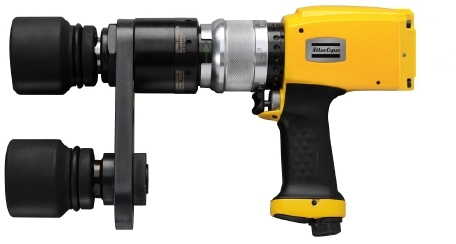 Accessing tube nuts in deep narrow spaces requires an in-line tool. The in-line attachments are fitted to the tool body in place of the angle head. This results in a smooth assembly tool for tube nut applications. The gears are surrounded by two halves, which even out the forces from the gear train and provide greater accuracy and durability. Tests and real applications show an unrivaled durability for these tube nut attachments. • Every gearhead is thoroughly tested and supplied with a test certificate to guarantee constant efficiency. 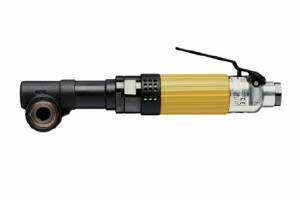 • The tools and gearheads have no sharp edges, which helps prevent injury to the operator. • The run-in procedure for every gearhead leads to constant efficiency of the gear, which in turn gives very high accuracy.